2018 reissue. Japanese edition includes 2 bonus tracks, lyrics and OBI strip. 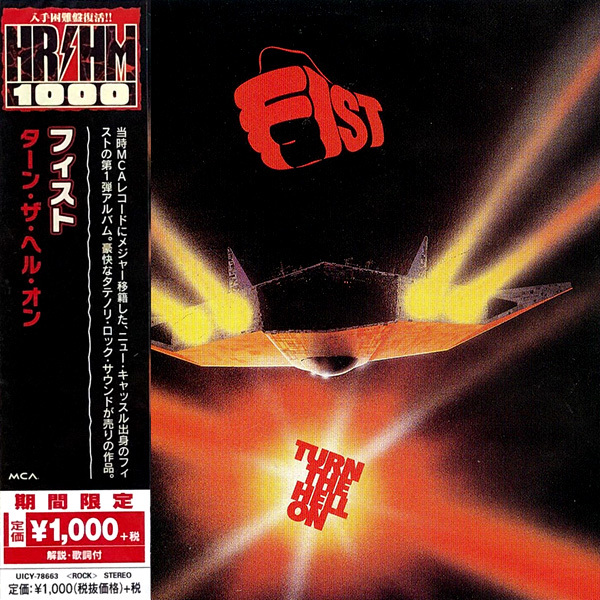 FIST - FOREVER AMBER 7"
FIST - THE WANDERER 7"